Beware! KOT4X is an offshore broker! Your investment may be at risk. KOT4X is an offshore Forex brokerage registered in St. Vincent and the Grenadines. It provides the MetaTrader 4 trading platform and a very generous leverage. Traders are extended a leverage of up to 1:500. Furthermore, there is a wide range of trading products from which to choose. 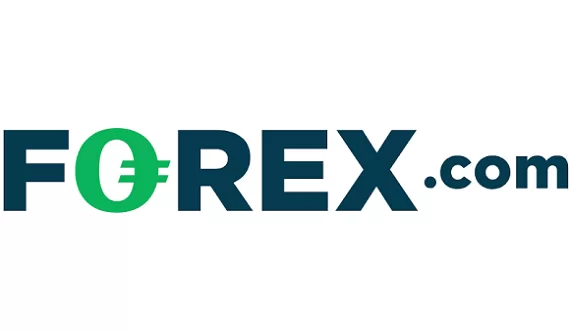 The required minimum deposit is only $50 which is quite low and favorable for traders. On the brokers website we read that the broker brand is owned and operated by a SVG-based company with the name KOT4X ltd. Saint Vincent and the Grenadines is a well-known offshore zone and a preferred location for shady brokerage. Readers are reminded that the government of SVG has had to publicly state quite a few times in the past that it does not regulate Forex trading and thus we may safely conclude that not only is the brokerage not regulated. Furthermore, trading with an offshore, unregulated brokerage hides a lot of risk. There may be commingling which means that the brokerage may commingle together the finances of the firm and the finances of the clients. 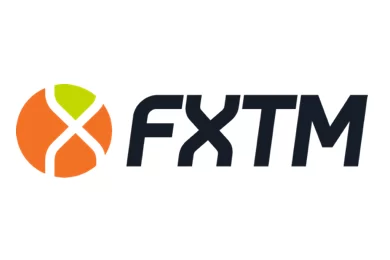 Putting all this aside – the brokerage purports to provide the MetaTrader 4 trading platform, however, we were unable to register for a demo account. Through the website we could see a stated spread of 1 pip which is half a pip below the industry average and quite tempting. But without a demo account we cannot be sure whether the brokerage does in fact provide such a spread. Furthermore, the leverage extended to clients is 1:500 which, however, hides the undesirable risk of losing more than the initial deposit. The minimum deposit is perhaps the biggest advantage of the brokerage – it is only $50 which is extremely low in Forex trading. Usually brokerages require $250 and with KOT4X trader’s are not pressured into putting a lot of cash in order to get a taste of trading. However, despite this advantage the lack of regulation inclines us to suspect that potential clients of the brokerage may be open to substantial risk. Potential clients of the brokerage may deposit or withdraw only via Bitcoin which is quite bizarre and further inclines us to question the brokerage’s intention. Going through the terms and conditions of the brokerage we did not find withdrawal fees. It is important here to take notice that both Visa and MasterCard are taking measures to combat unregulated forex brokerages by classifying all forex transactions as high risk. And they are correct in doing so. Furthermore, supporting their intention with clear actions – MasterCard has increased the previous time period of six months for filing a chargeback to a year and a half.